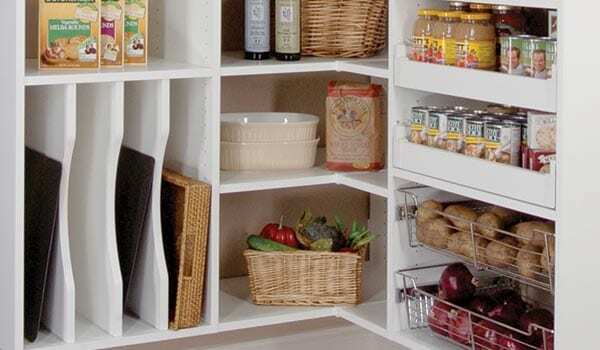 Turn your kitchen into a highly functional work area with loads of easy-to-access storage. 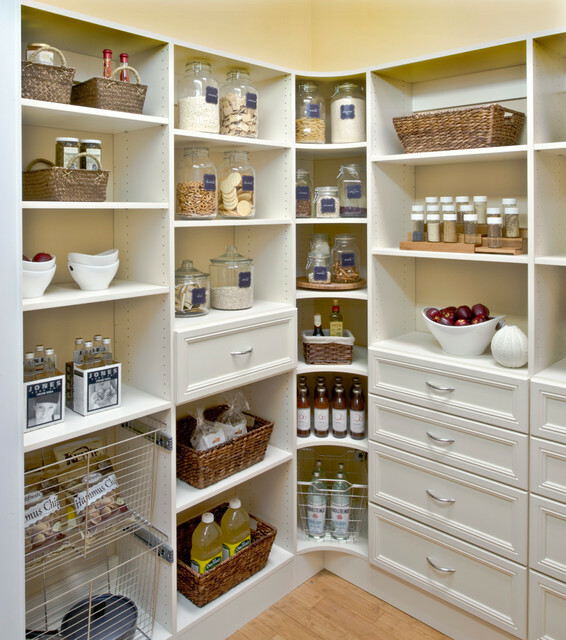 When you choose one of our custom pantry system, you’ll work one-on-one with a designer to design a pantry that is tailored to fit the way you live. 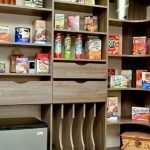 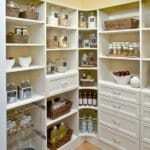 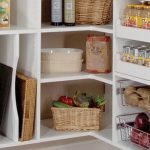 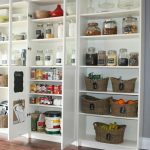 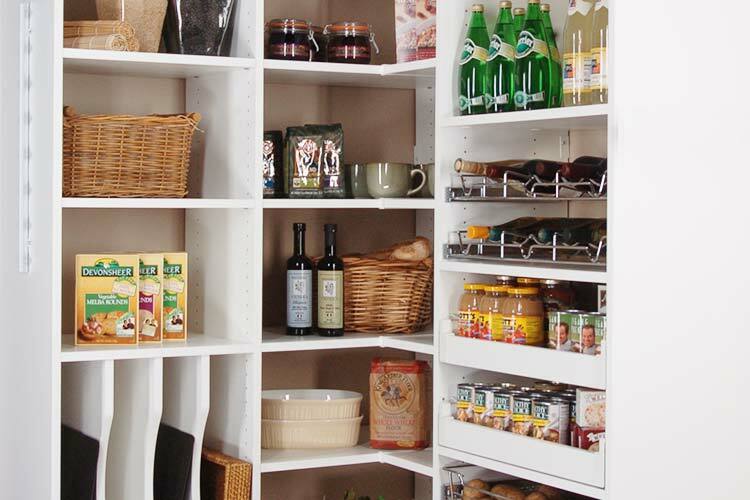 Whether you need tall spaces to accommodate cereal boxes for everyone in the family or tiered shelving for your collection of teas and spices, we can help you create just the right pantry solution.